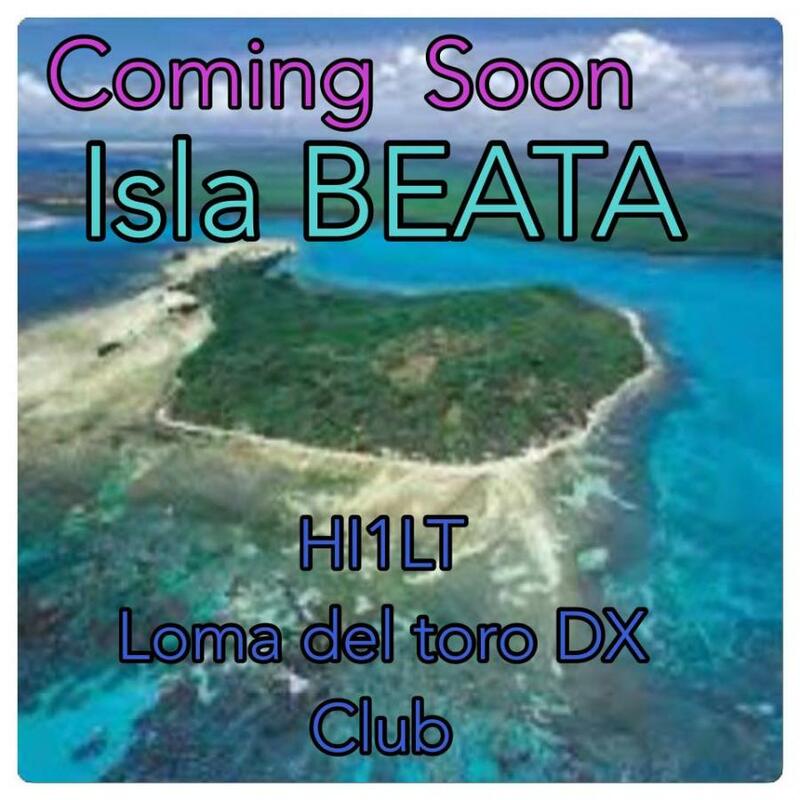 HI1LT Team will be active from Beata Island, IOTA NA - 122, 20 - 28 January 2019. Team members - HI3AA, HI8GP, HI3CC, HI3MPC, HI8EFS, HI8K, HI3SD, HI8CAF, XE1AY, HI3K, HI8MAX, HI8JQE, HI6JHV, LU9EFO. Charles C Weber, Jr, 240 Montclair Rd South, Barnegat, NJ, 08005, USA.